Today is the official beginning of the 116th Congress. 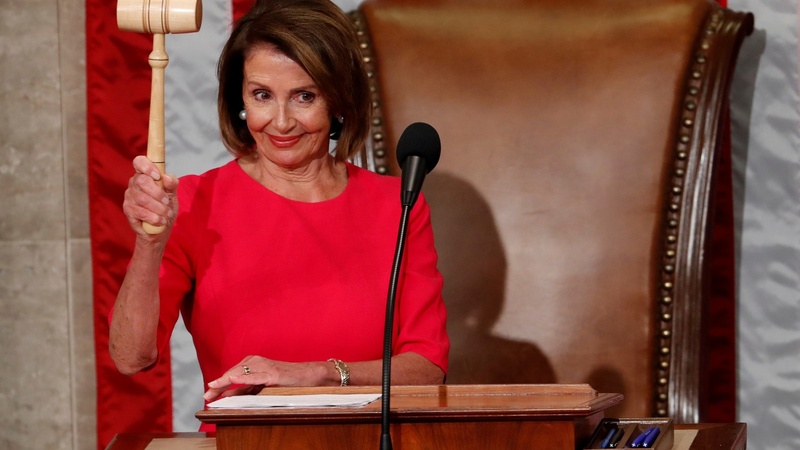 Nancy Pelosi is Speaker of the House again. It’s the most diverse House ever. More than 100 women were sworn in today. So what’s ahead for Democrats?